When it comes to home decor, the details matter. It is easy to give an old room fresh life with the switch of a new sofa cushion or rug. However, for nearly the same price you can change another everyday item to be more functional and beautiful. 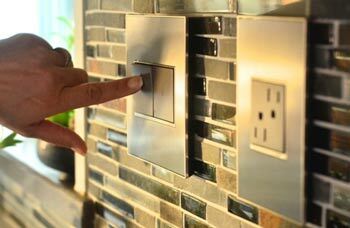 We’re talking about outlets, light switches and wall plates. 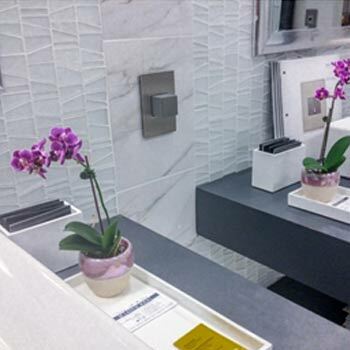 We love the simplicity of hiding that ugly face plate that we are all so used to seeing in the home environment. With this upgraded feature, you can push the outlet into the wall to hide when not in use. With the snap-in-system designed for easy installation, you can have one of these installed within 15-mins or less. No new wires are required for the installation, but you will need a deep outlet. With the Adorne Collection allowing for full customization parts are separated into hardware and face plate. Prices range from $50.48-$60.48 for the pop-out outlet. Then account for the price of a wall plate, starting at $5.50 depending of how fancy you get with your design. More on that later! This light switch has a flat profile. Barely noticeable with the wide variety of options of colors and designs. Today we all have experienced the smart phone chargers with USB cable and adapter. The adapter wiggles in place in your outlet and every now and again the cable pulls away slightly from the adapter and an hour later you realize your phone never charged. You can save yourself from the mobile charger eyesore, with an in-wall USB charger. Starting at $28.98 for a single USB, you can expect to double that. 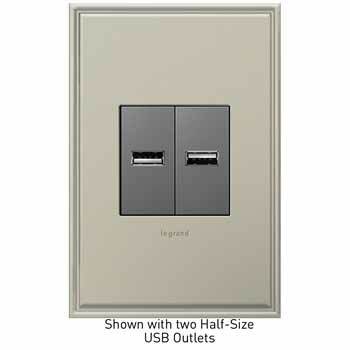 With a final price around $63.46, including wall plate. Last, but certainly not least. Our favorite feature of this incredibly chic series, is the number of options. Honestly, the best way to tell you is to show you.